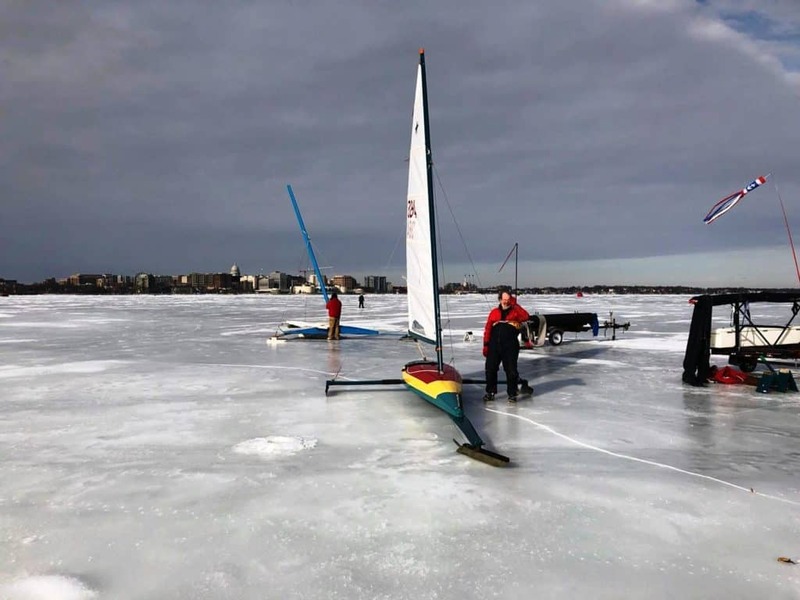 Vice Commodore Tim McCormick checked in to report at 2 PM that some Renegades and Nite gave it a try but determined that the ice on Lake Monona was too rough for racing. 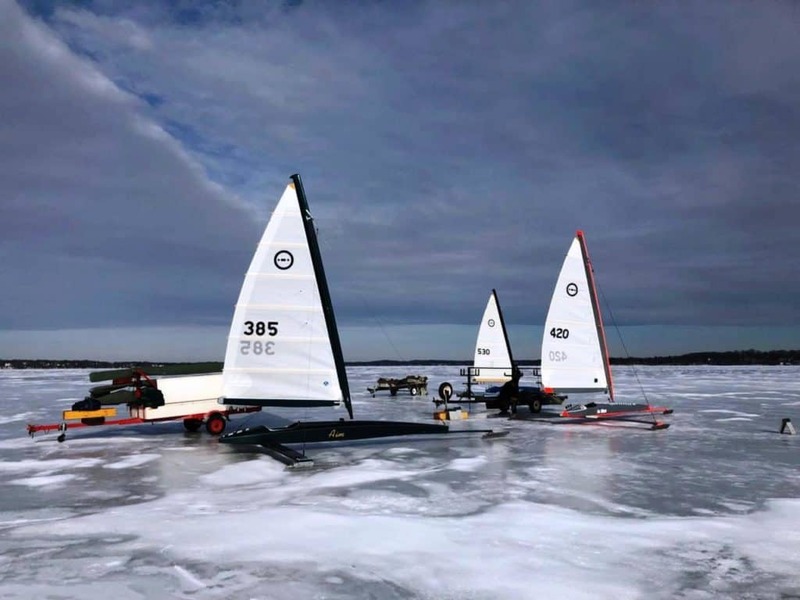 With snow in the forecast tomorrow, club racing has been cancelled for the weekend. 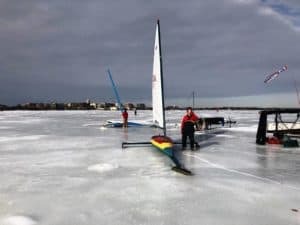 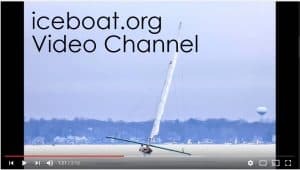 Accepted Iceboating Wisdom applies here: A bad day iceboating is better than a good day at work.